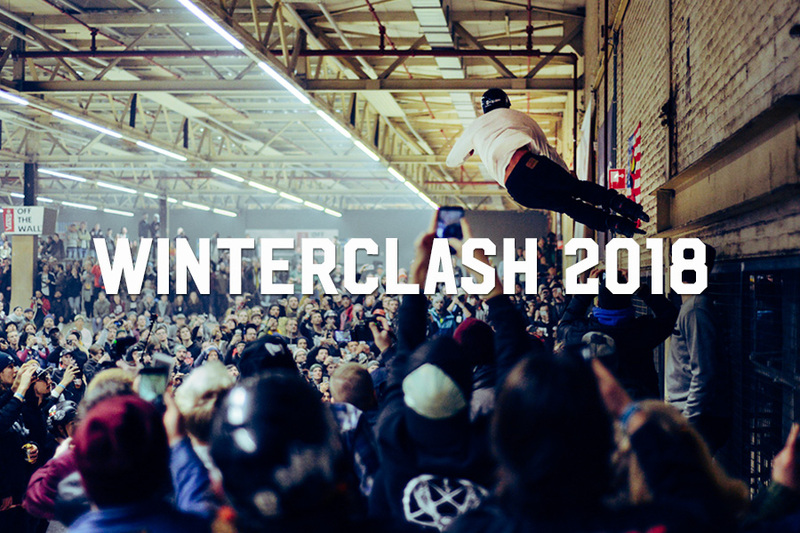 ONE traveled to Winterclash for the fist time in too many years this February, not only to see friends, check in on the European scene and have some laughs, but also to film tricks — and that’s what this edit is about. With the assistance of Tyriek Gibson we managed to snag a few choice clips in service of documenting how bladers from all over the world threw down on the event floor. 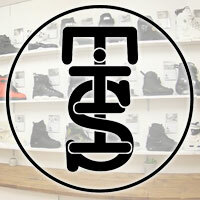 So get ready to check out moves from Antony Pottier, Chihiro Azuma, Chris Haffey, David Sizemore, Eugen Enin, Jacob Juul, Jarrod Banning, Jo Zenk, Manon Derrien, Montre Livingston, Nicolas Servy, Nils Jansons, Scott Quinn, Sean Darst, Soichiro Kanashima, Jon Fromm, Bobi Spassov, Xavi Alcazar, Justas Karcauskas, Martin Danning, Ruben Smulders, Adrien Anne, Dominik Wagner, Joe Atkinson, and more.